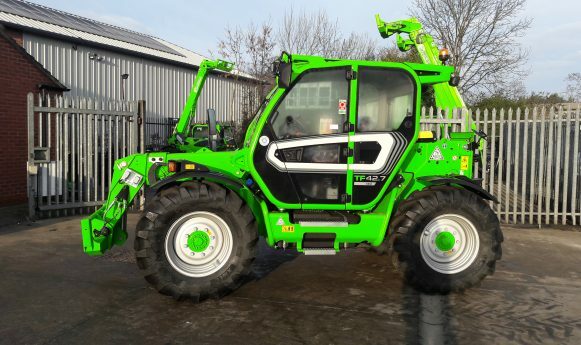 Celebrating over 20 years as the only specialist Merlo main dealer in Yorkshire! 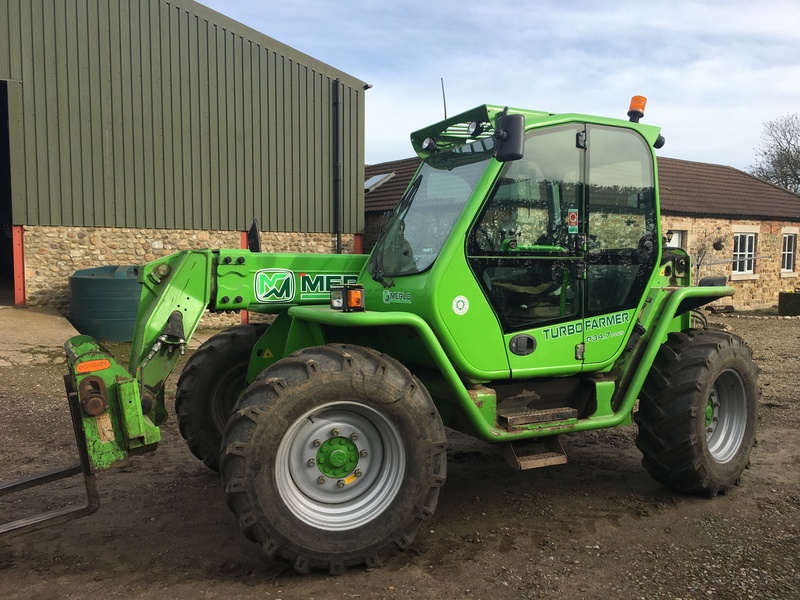 We are a main dealer for Merlo Telehandlers, covering Yorkshire in both the agricultural and construction industries. 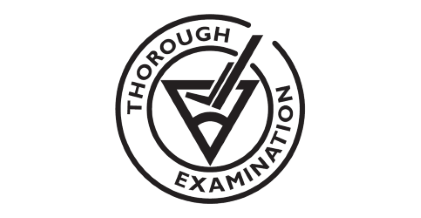 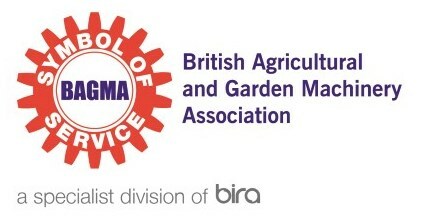 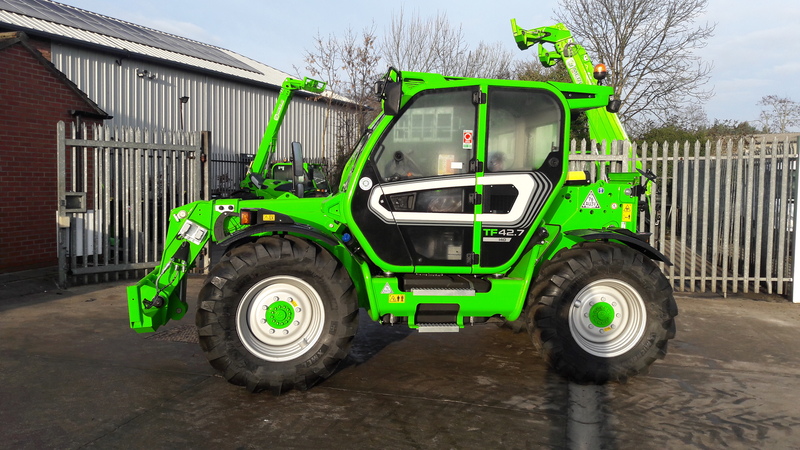 We take the care to supply you with the perfect product every step of the way, supported by our outstanding service department and knowledge that is second to none. 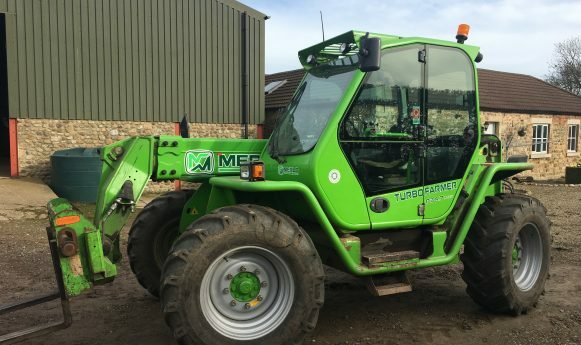 Yorkshire Handlers are the main agents for Merlo Telehandlers. 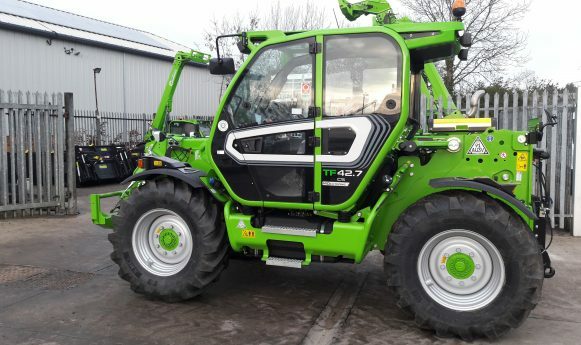 Merlo are one of the world’s leaders in the design and production of telehandlers, and one of the best-selling brands throughout Europe and the rest of the World. 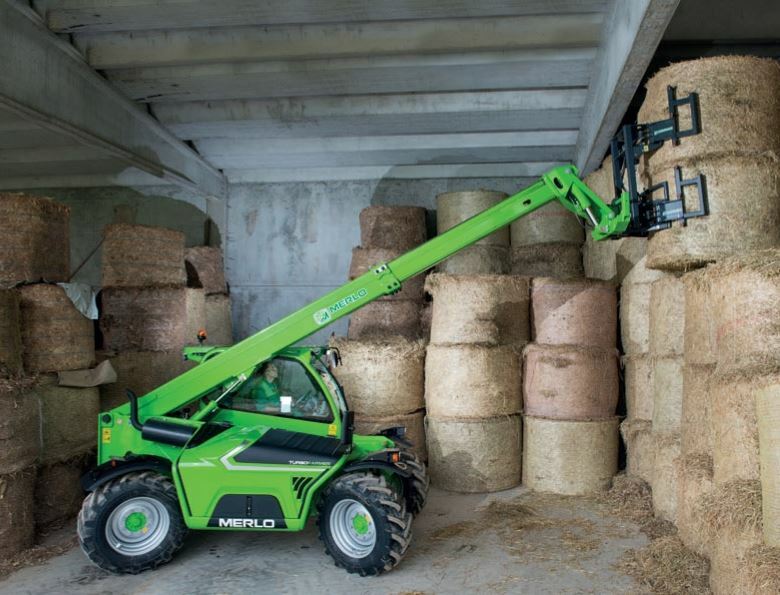 Merlo is an integrated manufacturer of the total telehandler and not merely an assembler of component parts. 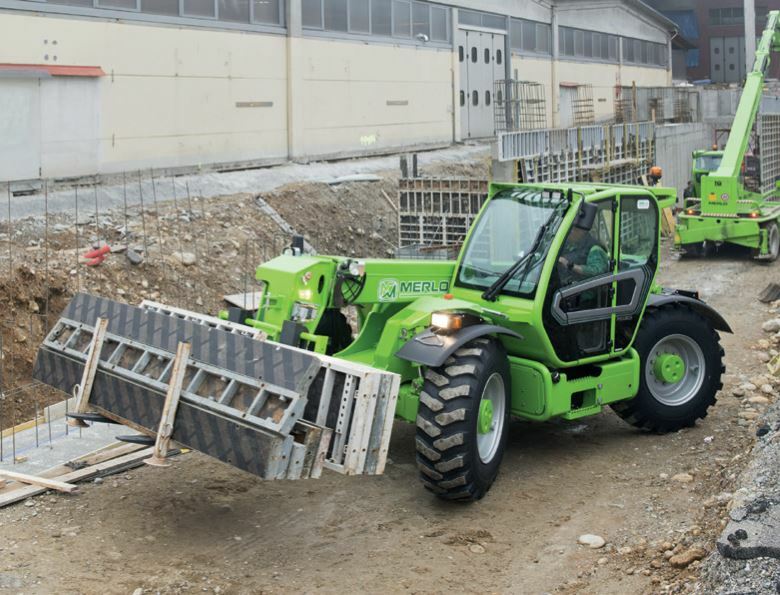 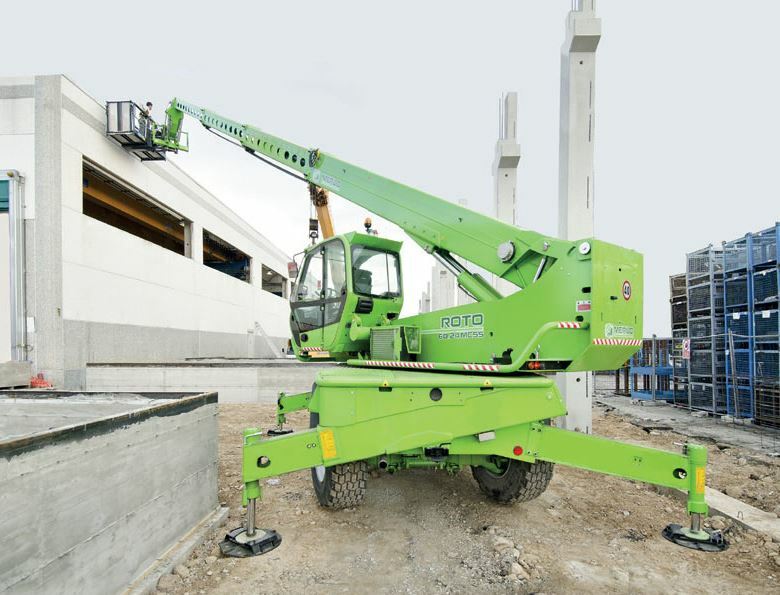 Merlo machines are innovative, practical and have exceptional performance and reliability. 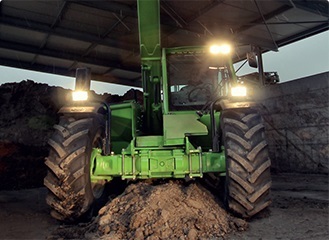 Merlo products have a reputation for excellence. 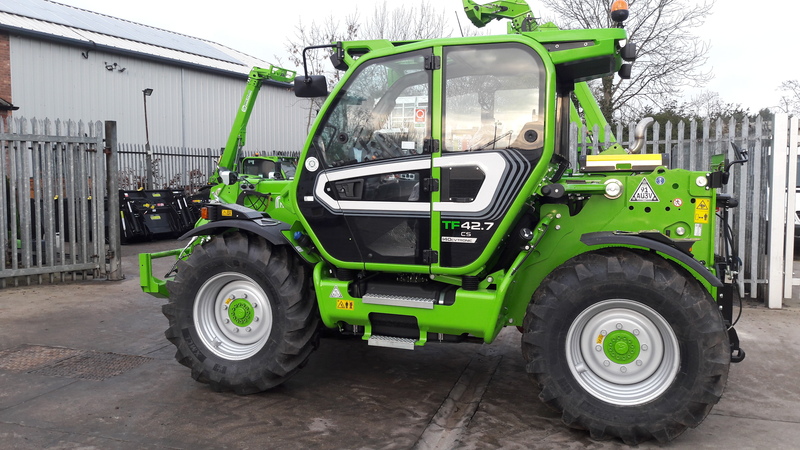 If you are looking for Merlo machinery new, used or attachments, don’t hesitate to call Yorkshire Handlers, we will be delighted to help you with your enquiry +44 (0)1904 489988.